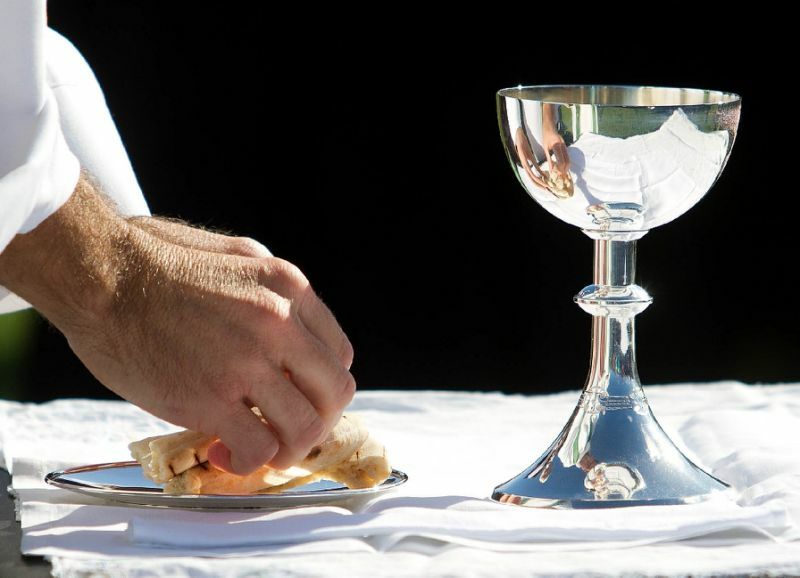 A said Eucharistic liturgy that includes prayers, hymns, proclamation of the scriptures, sermon and holy communion. This said liturgy uses contemporary language from the Book of Alternative Services. The 10am services usually last about 45 - 60 minutes.